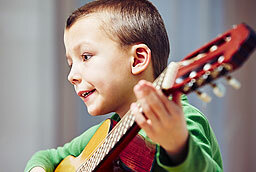 Schedule multiple students in both performing arts and music programs at the same time with different instructors. Regular dramatic performances featured every three months. Our performing arts classes are divided into two major sub-categories: musical theatre and acting/drama classes. Musical theatre classes invoke singing, music and movement into the theatre genre, while acting classes focus solely on dramatic elements without including any singing. Hollywood Academy of Music and Arts offers a variety of Performing Arts classes to encourage students’ inner Thespian. With classes that range from Musical Theatre to Acting/Drama we help our students achieve personal growth through dramatic expression. Our instructors have several years of performing experience from plays such as The Great Gatsby to large scale Broadway productions like West Side Story. 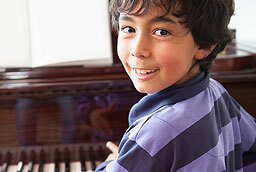 Hollywood Academy of Music and Arts offers both group and private lessons for all ages. 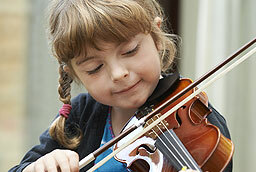 Our private lessons focus on the individual students’ interests and needs. The teachers are equipped to teach anyone from students who are already currently working and auditioning, to helping a shy student develop confidence for on camera and stage work. 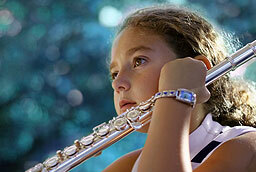 The instructor and student will decide on the best curriculum for their personal desires. Our group lessons are arranged according to age and consist of 12 weeks of intensive study. The group lessons consist of a smaller class size to assure individual attention but also allow for real life group interaction. They are specifically geared towards teaching the fundamental techniques and methods that are crucial to developing a personal style. Both our group Musical Theatre and group Acting classes will culminate in a performance to show case your talents at the end of the 12 week course. Give us a call or click on our Request Information tab to discover more about these innovative and exciting classes.